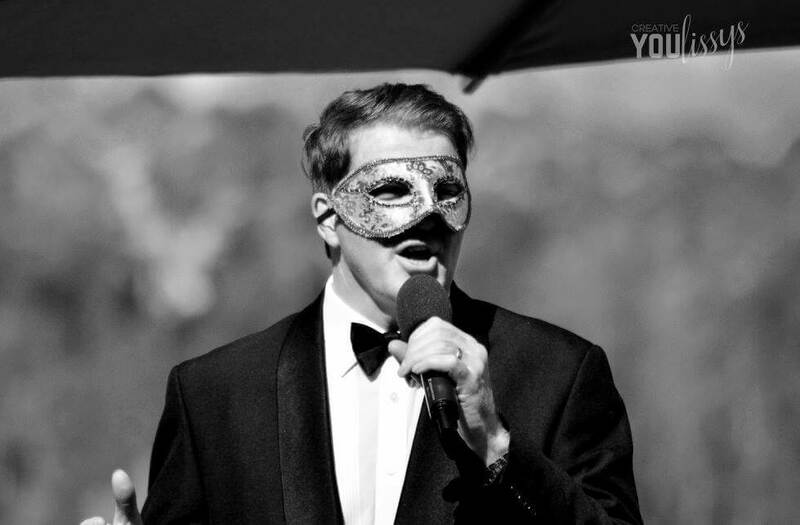 Have one of Australia’s best Opera Singers at your event! 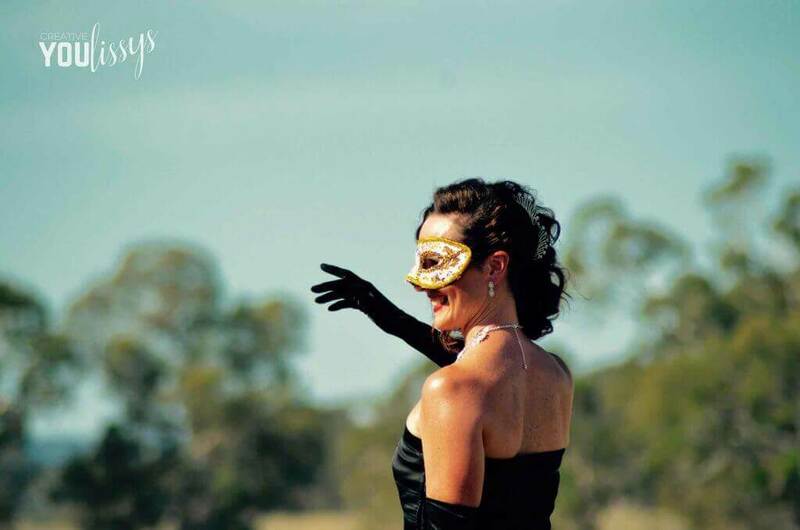 Looking to add a real touch of class to your event. 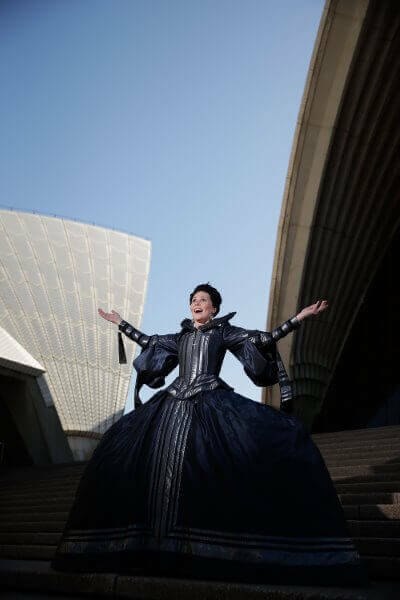 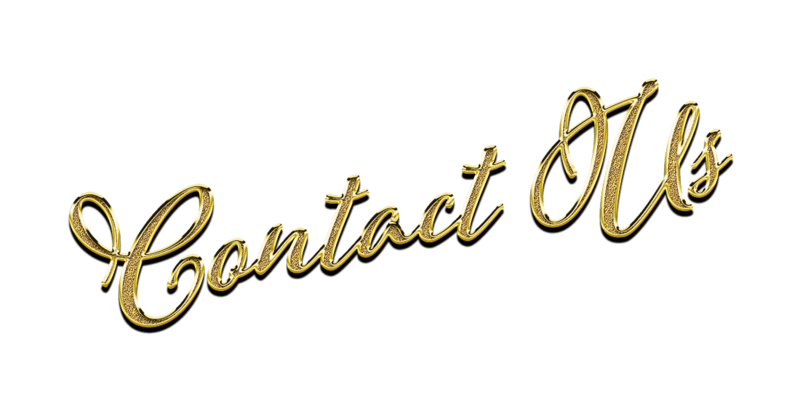 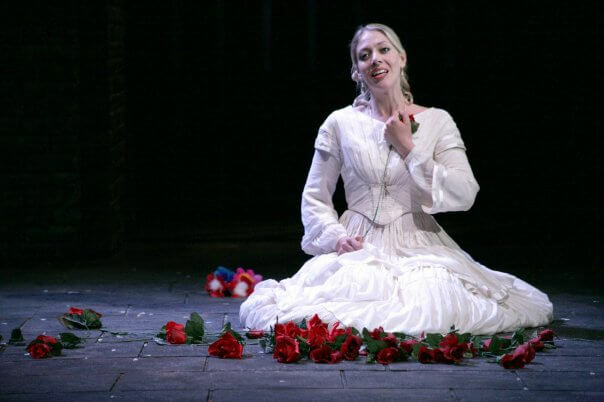 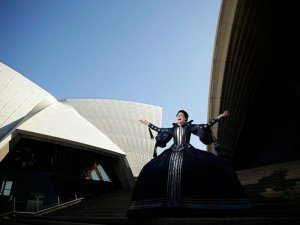 Our Opera Singer all work professionally for leading Opera Companies throughout Australia and the world and perform regularly at the Sydney Opera House. 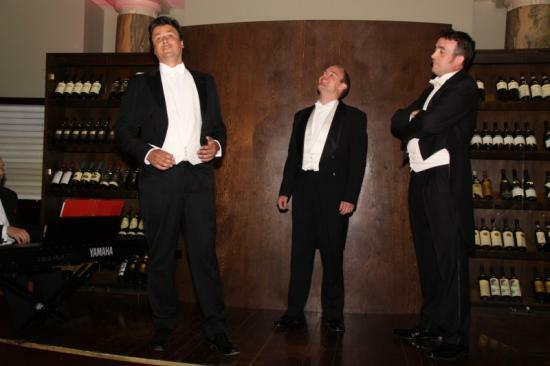 Whether you are after a Passionate Tenor to perform those powerful Tenor Favourties, or a Sublime Soprano to swoon over, we can help. 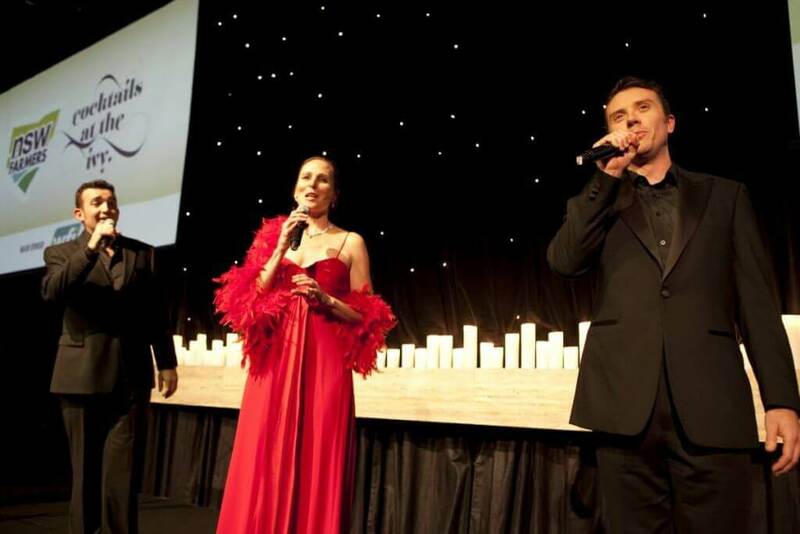 Enquire now to have one of Australia’s best Opera Singers at your event, whether a private Dinner for 20 or a Corporate event for 500 people . 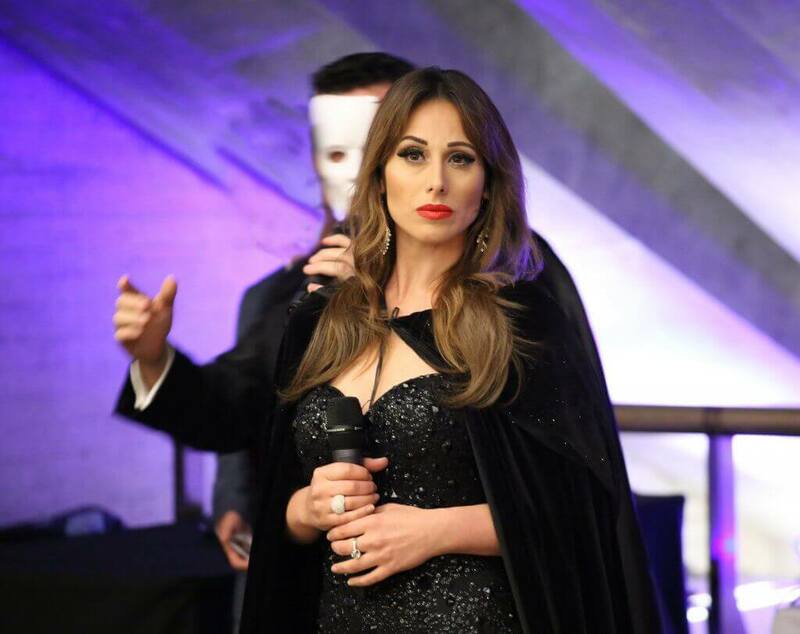 We can supply a singer to WOW your guests.